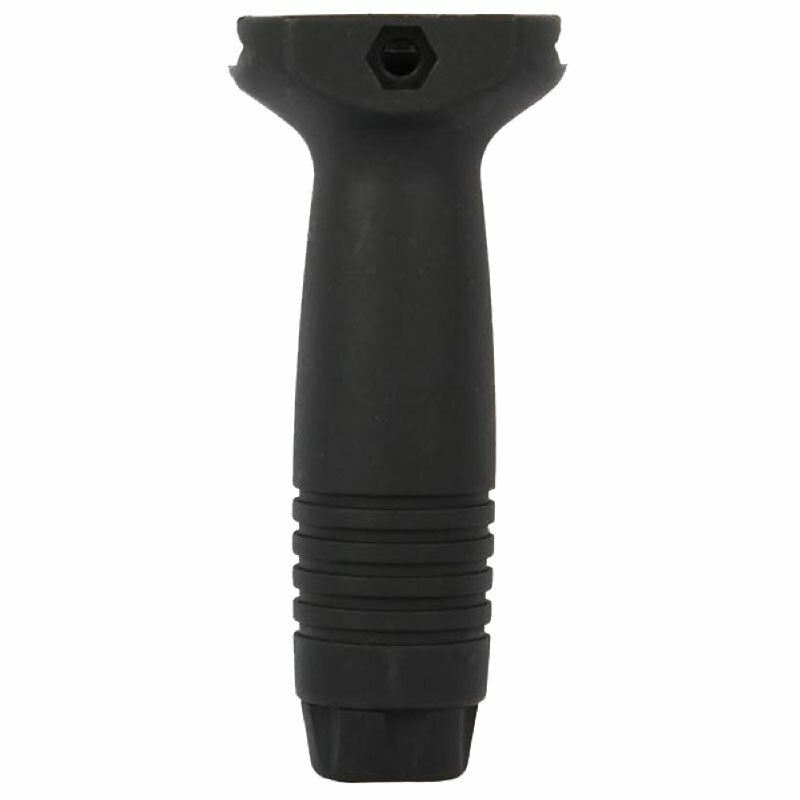 Improve stability and accuracy on the field with the Basic Picatinny Foregrip. With a stable shooting platform operators can drastically improve accuracy at range or while moving and shooting. The perfect choice for serious players looking to take their combat skills to the next level! I love it! 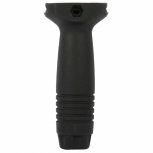 The foregrip is made of a durable material and couldn't be easier to install. Is it a cosmetic? I think not! It's easier to aim right while using this foregrip due to the stable hold on your gun it will give you! Plus, it gives your gun a nice commando look! Great product for a decent price. Happy I didn't need to spend a lot of money! Solid grip, comfortable in your hands. Good build quality.